Didi Hirsch Mental Health Services was awarded a $1 million grant to expand its suicide prevention program for young people under age 24 and their families. The grant came from the Everychild Foundation, made up of more than 200 women who each donate $5,000 annually to fund a single $1 million grant to launch or expand a project that eases the suffering of local children. 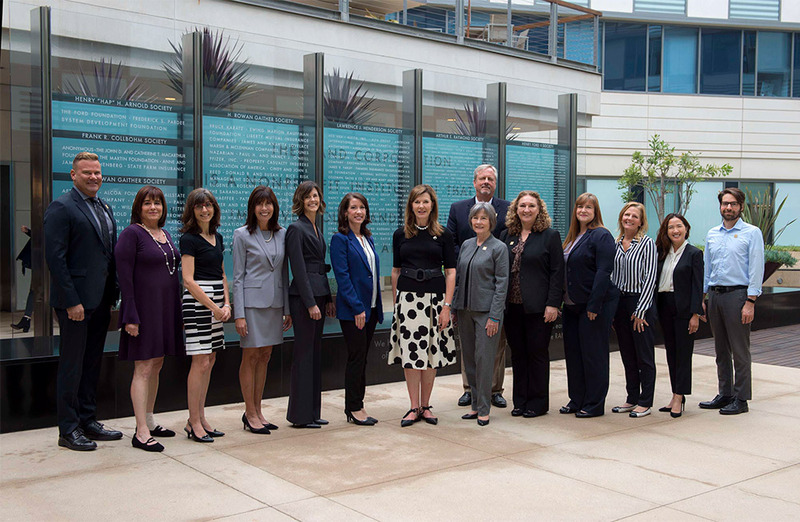 The grant covers final capital expenses to outfit Didi Hirsch’s new building in Century City that houses our Suicide Prevention Center, the first and most comprehensive in the nation. Launched in 1958, the Center offers crisis intervention, therapy and support, as well as training and education. The grant covers the costs of upgrading our crisis call/chat data system and software for data analysis. It also will pay for video conferencing equipment, a generator to run the crisis line during disasters and outages, 28 soundproofed crisis line cubicles and related furnishings. Didi Hirsch President/CEO Kita S. Curry, PhD, said the agency could not meet the increasing need for its services without a larger home and state-of-the-art technology and equipment. Everychild founder and president Jacqueline Caster said the women of her group are grateful for the opportunity to bring more resources and attention to suicide prevention. Previous Post"Things will get better and I'm not alone"